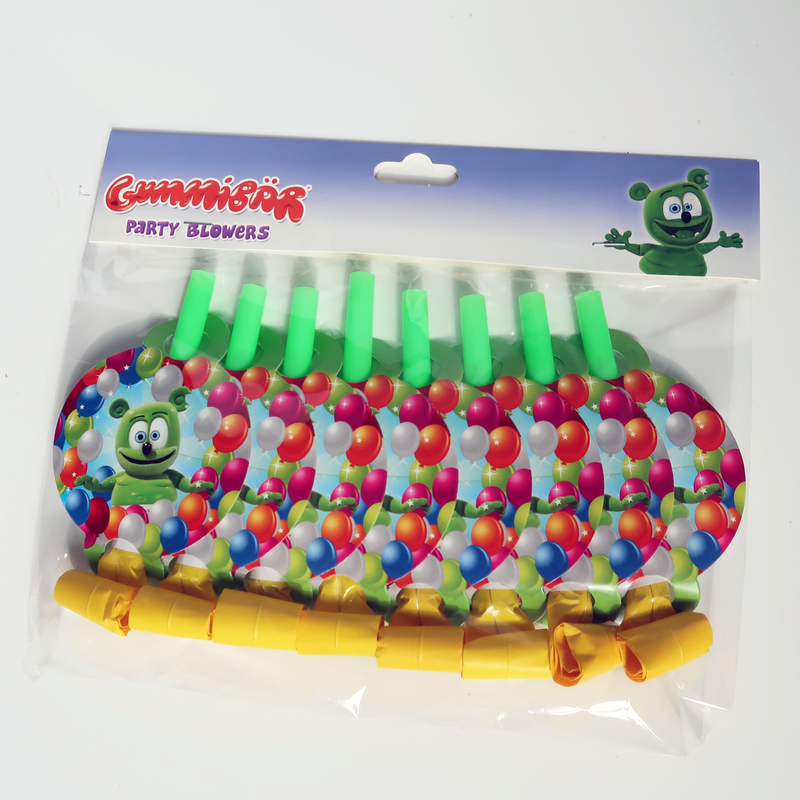 The Official Gummibär YouTube Channel Reaches 2 MILLION SUBSCRIBERS! ‘Around the World with Gummibär‘ is back with another mystery language video! 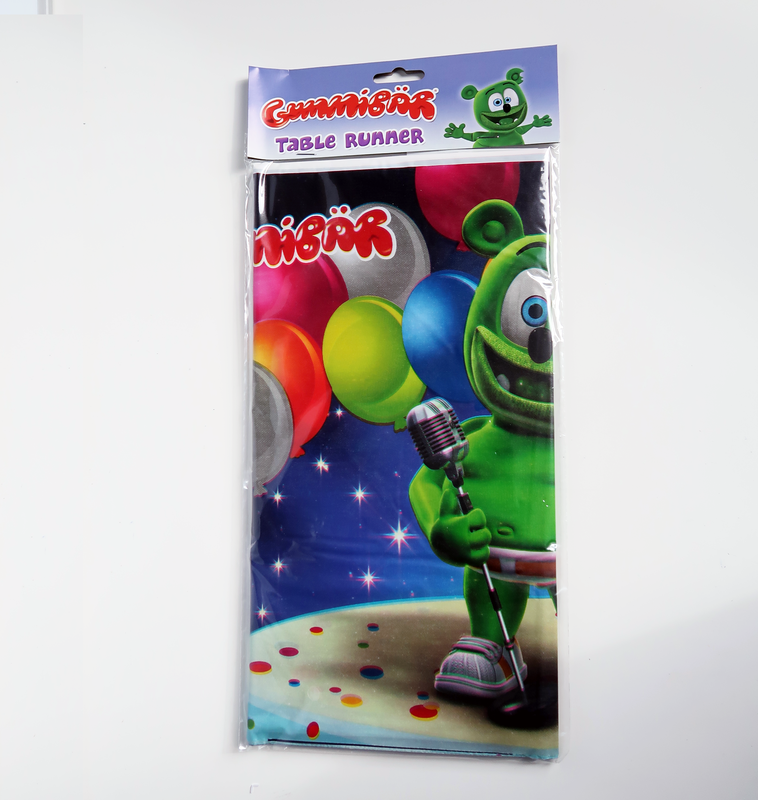 Can you guess what language “I Am A Gummy Bear (The Gummy Bear Song)” is being sung in? Leave a comment below if you think you know the language! Can You Guess the Language of This Weeks ‘Around the World with Gummibär‘ Video? 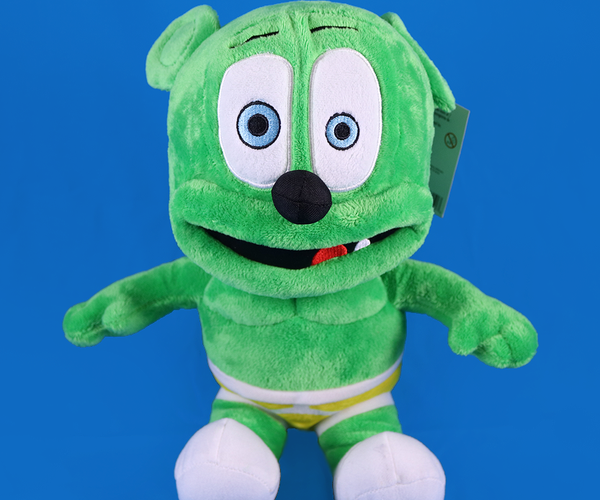 Watch The Gummy Bear Show Episodes 31-35 in One AWESOME Video! The weekend is a FANTASTIC time to catch up on your favorite web series! 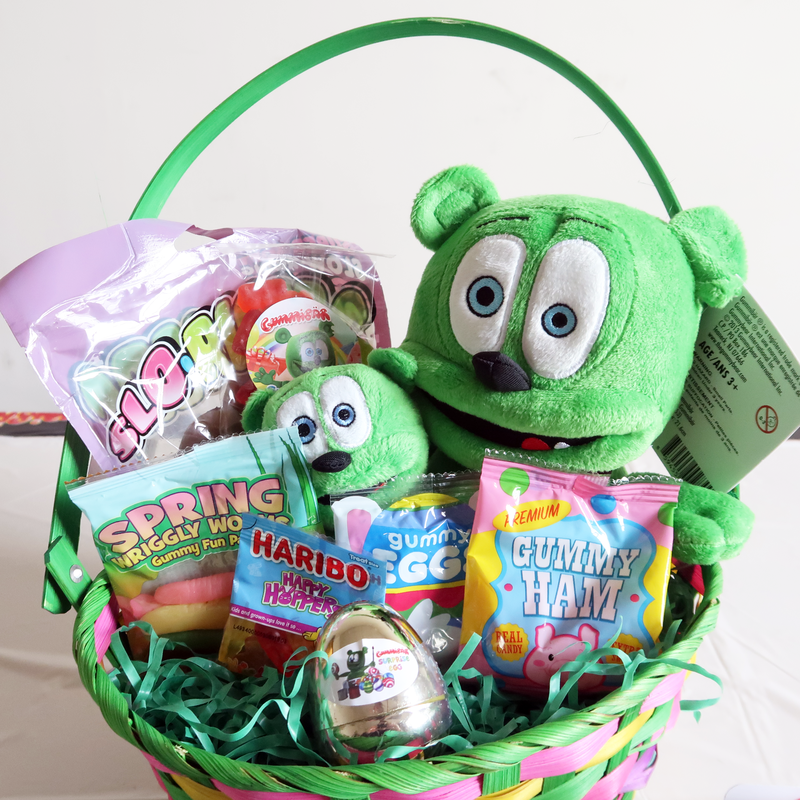 This weekend is a great time to catch up on The Gummy Bear Show! 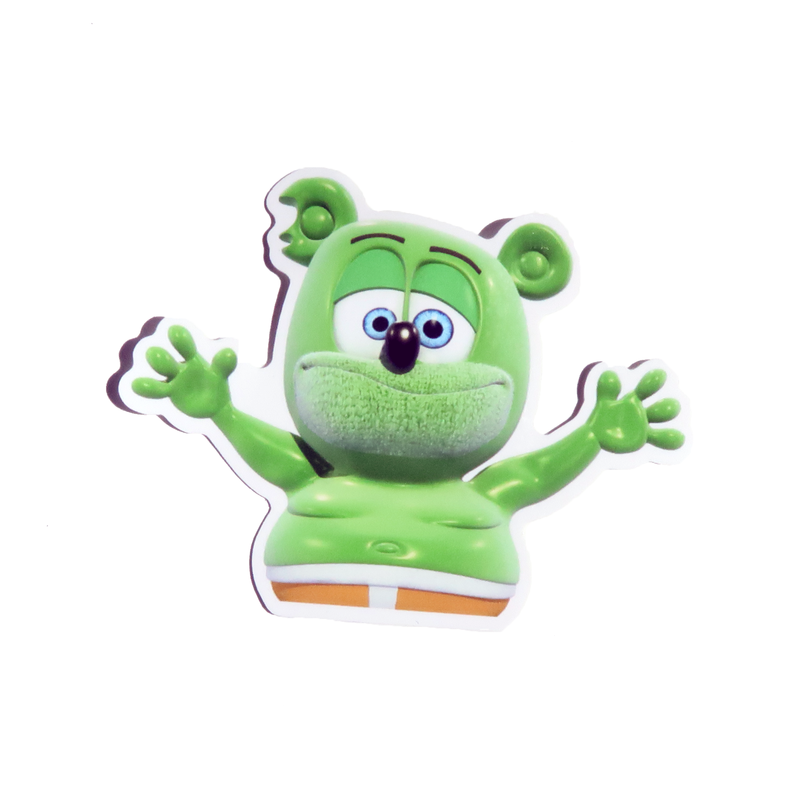 You can know watch episodes 31-35 on The Gummy Bear Show in ONE amazing video! Watch the seventh 5 episodes of The Gummy Bear Show! Includes: “Unboxing the Unicorn Surprise”, “The Violin”, “Lucky Charm”, “Super Organized”, and “The Funny Easter Bunny“. 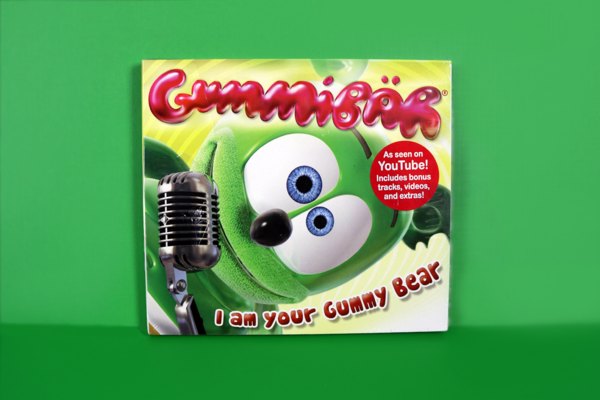 Can You Guess The Language in the Brand New ‘Around the World with Gummibär’ Video?